Oh how I long for the sweet, bitter taste of cranberry juice. Cranberries are a multifaceted little berry. It can be used in foods, beverages, as decorations, or for medicinal purposes. 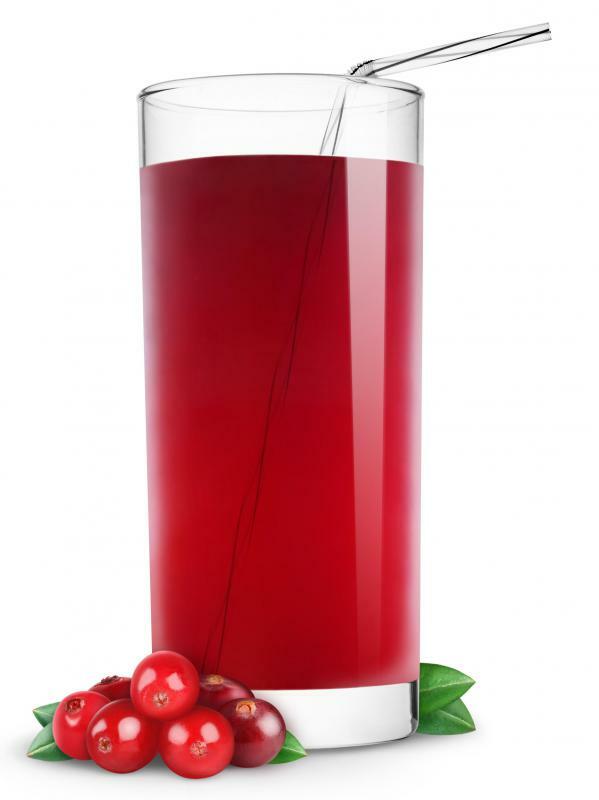 Cranberry juice is rich in antioxidants, vitamin C, and salicylic. It also builds energy, protein and carbohydrates. as for minerals, it contains calcium, magnesium, iron, phosphorus, sodium, potassium, and zinc. Prevents and relieves Urinary tract infections. Cranberries make a great pairing with turkey but don’t be afraid to pair it with chicken and pork, too! Make cranberry muffins or oatmeal cranberry cookies! Yum. Yeah, I’ve been drinking cranberry juice lately because the benefits are amazing.